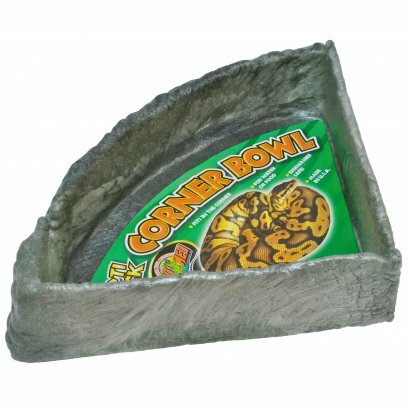 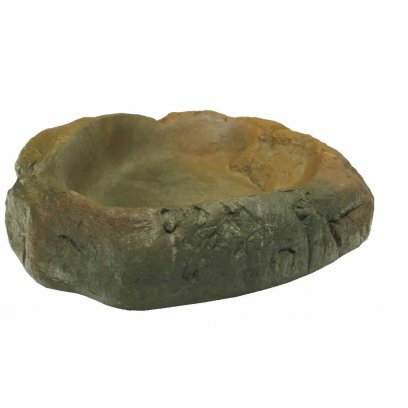 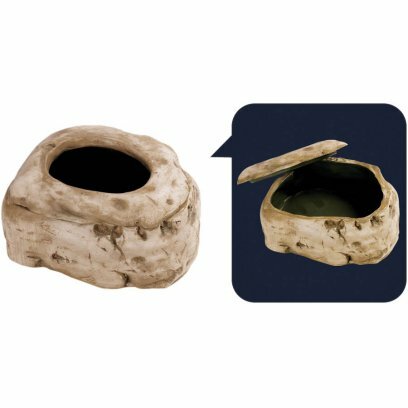 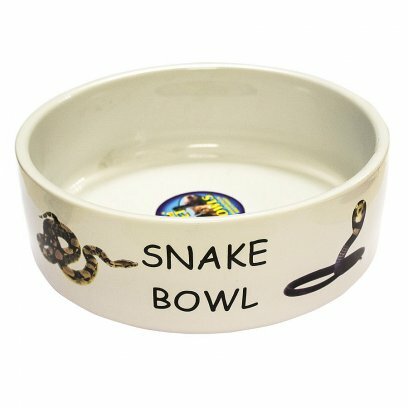 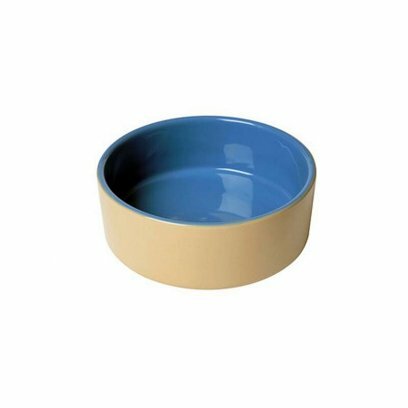 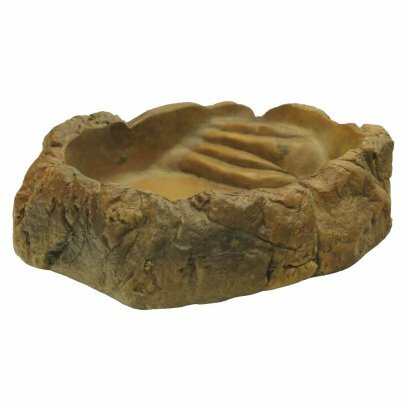 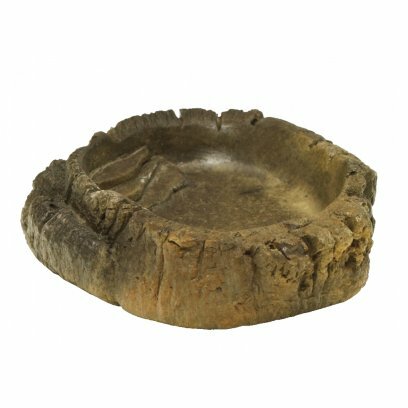 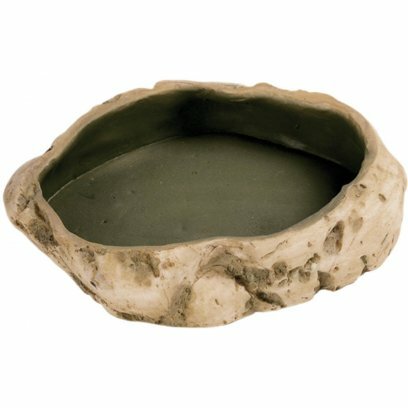 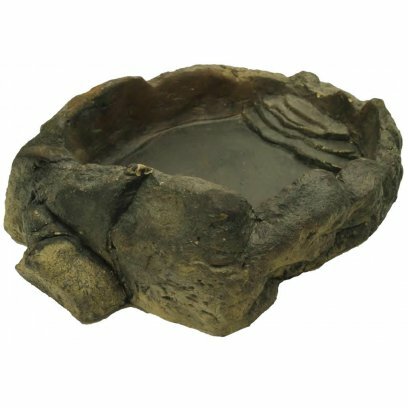 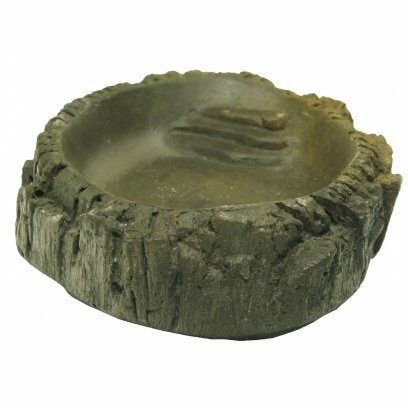 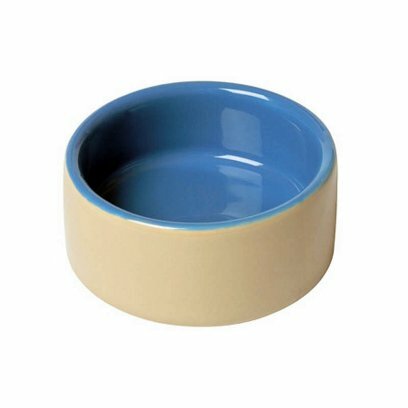 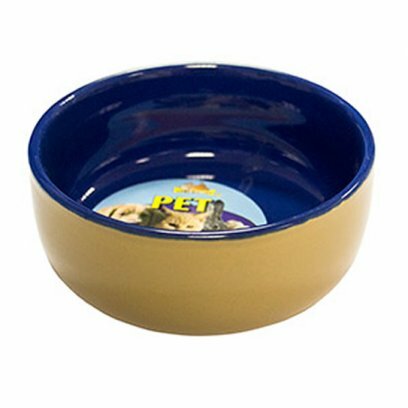 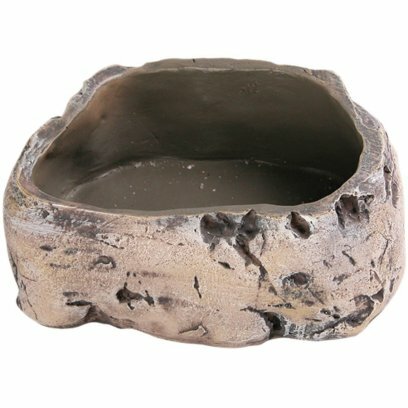 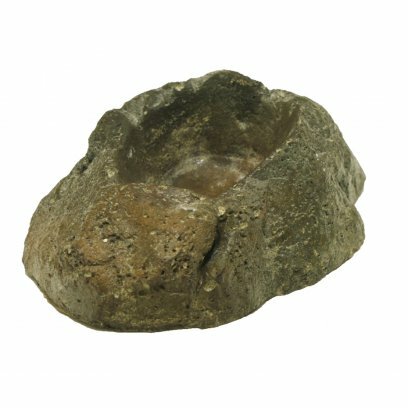 Smooth glazed ceramic bowls ideal for use with a wide range of reptiles and other pets. 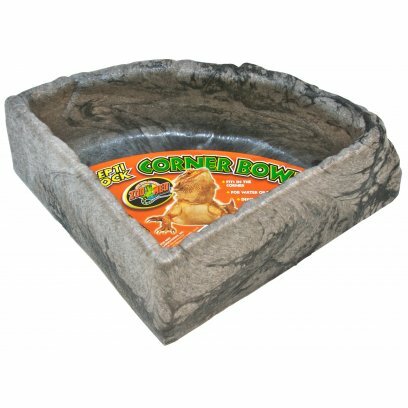 Due to their weight and shape, these bowls are difficult to tip over. 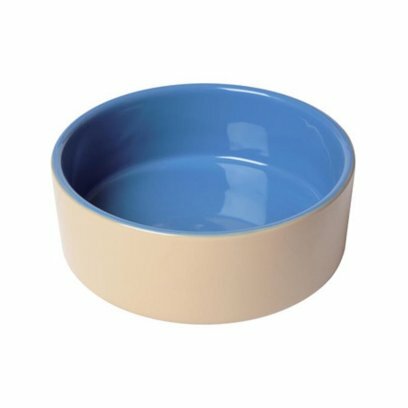 Beige on the outside and blue inside. 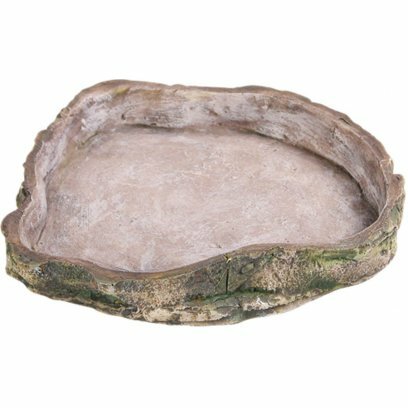 These have a great natural look to them and would look good in any Terrarium or Vivarium. 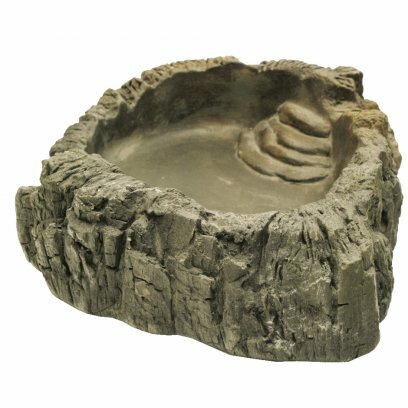 These water dishes fit into the corner of the tank. 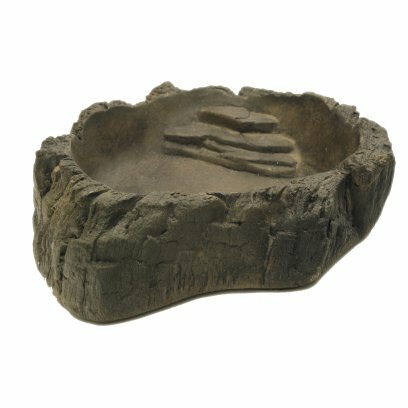 They can be used for water or food. 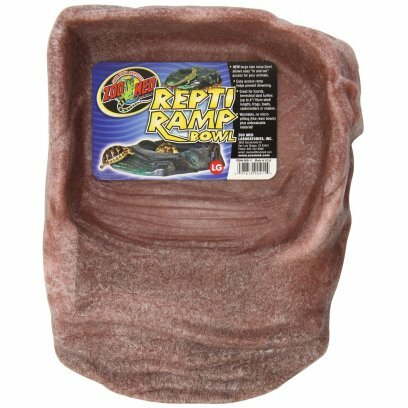 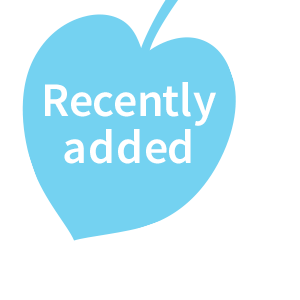 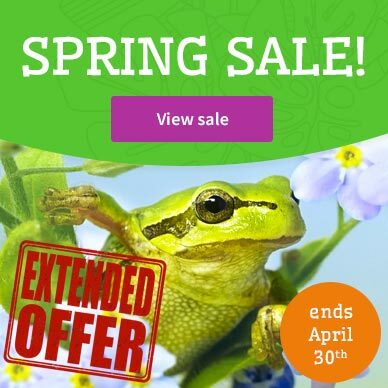 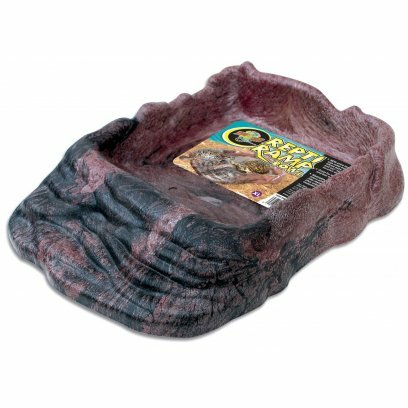 Allows easy in and out access for your turtles, salamanders, frogs, toads, hermit crabs, etc. 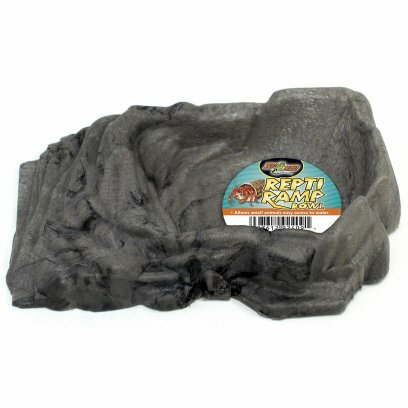 Available in two sizes, small for hermit crabs and amphibians and Extra-Large for box turtles and tortoises.